Seller will give you a gift certificate in the amount of 12,5 RUB for a positive review of the product purchased. 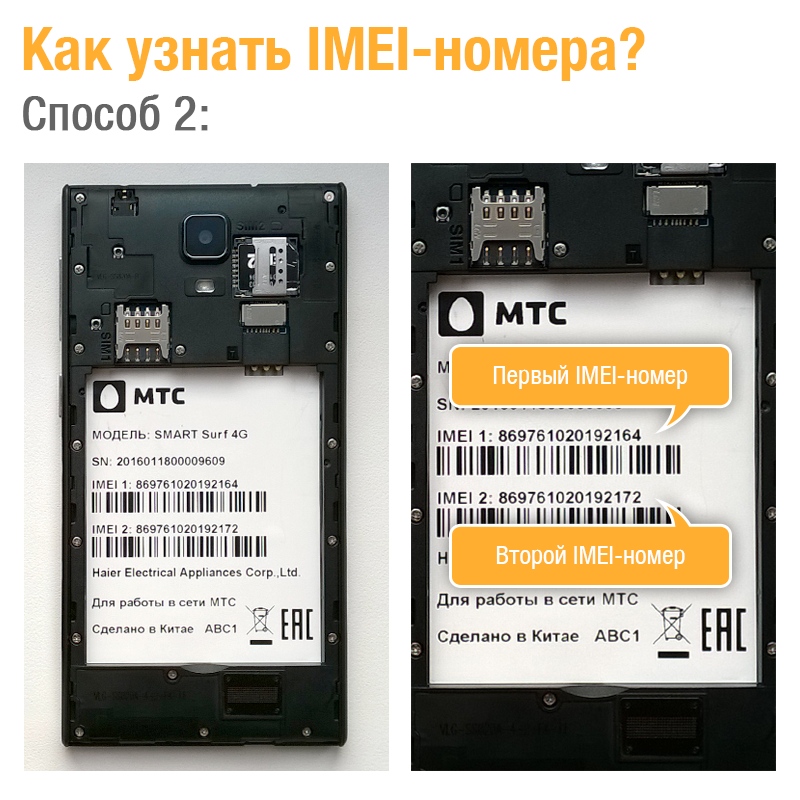 2 Network unlock code for your smartphone MTS Smart Surf 4G. After unlocking, you can use your smartphone in any SIM card from any service providers. 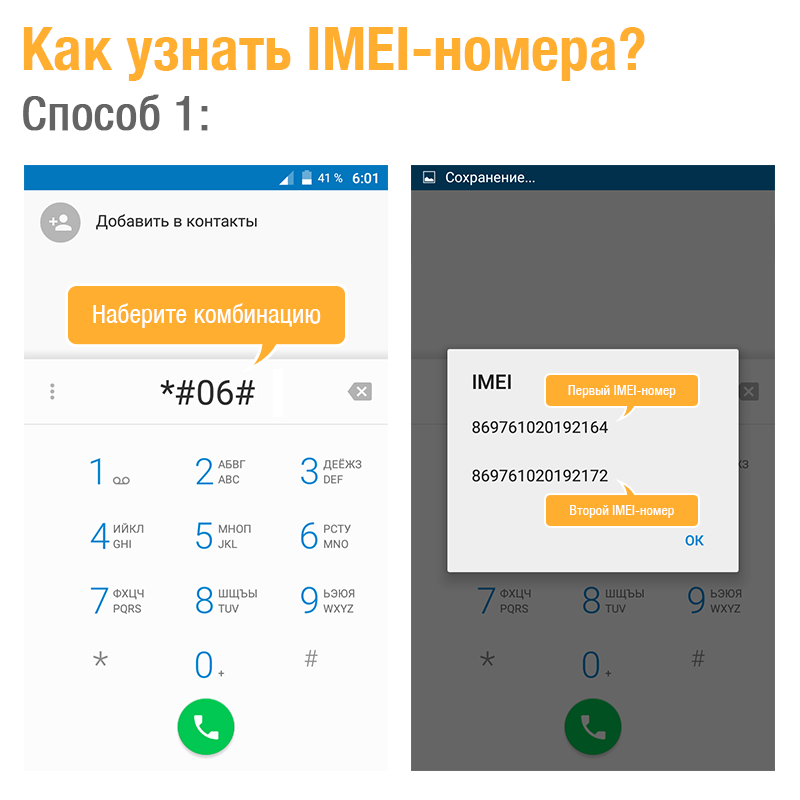 To unlock only need 2 IMEI-number of your phone (each of 15 digits), which can be found on a sticker in the battery compartment on the phone or dialing the combination * # 06 #. NOTE. Firmware MTS Smart Surf 4G has a distinctive feature: after switching off the smartphone network unlock codes will have to re-enter. ATTENTION! This unlock code is only suitable for Smart Surf 4G MTS phone. Do not buy this product if you have another phone model! By purchasing this product you agree that you have read carefully with his description. If you have any questions, contact the seller by contacts listed above. These data will be transferred to the seller to complete the transaction of purchase and sale of goods. Seller will give you a gift certificate in the amount of 12,5 RUB for a positive review of the product purchased..